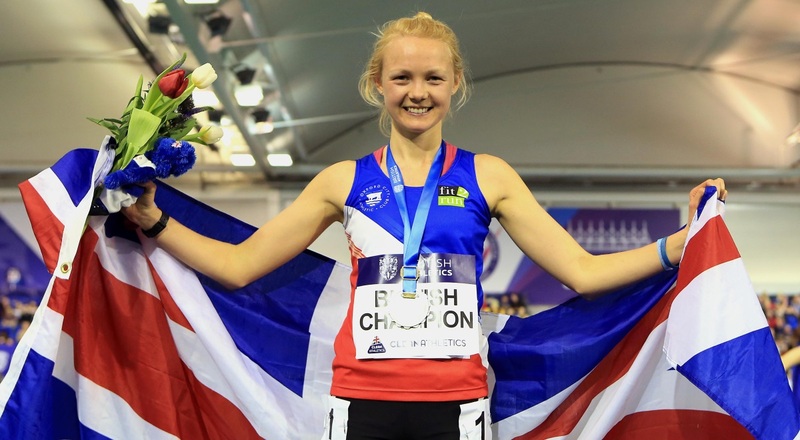 Only athletes with a valid England Athletics registration may enter. Please enter your 7 digit England Athletics Registration Number (URN). If you are not a member of a club (eg at school or not currently affiliated to a club) leave this section blank. Please give your Masters Age Group - e.g. M35 (Male over 35) W45 (Female over 45) etc.